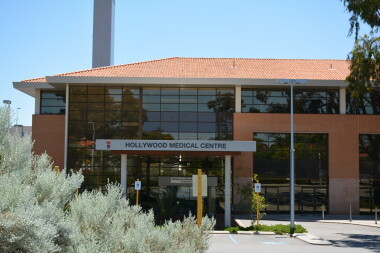 Perth Radiological Clinic is delighted to announce that it has amalgamated Oceanic Medical Imaging (OMI) into the PRCL group and a new company “Oceanic Molecular Pty Ltd” has been created that enables the continued provision of high end PET services at Hollywood Hospital. PRC Chairman Dr Martin Blake says “The merger is a great fit for both organizations. Clin. A/Prof Nat Lenzo and Dr Andrew Henderson are excited that this will allow the innovation in molecular imaging begun by Oceanic Medical Imaging to continue and expand under the new “Oceanic Molecular Pty Ltd”. The group will remain active in the research arena with strong ties to the public hospitals, universities, clinical trials units and research organisations (such as the McCusker Foundation). There will be continuing commitment to introduce novel nuclear medicine techniques and PET tracers with an aim to develop a world class molecular imaging platform with regional links and partnerships. Gallium-68 Prostate Specific Membrane Antigen PET/CT scan (Ga-PSMA PET) for investigation of small volume recurrence of prostate cancer post prostatectomy or other definitive treatment for prostate cancer. Click here for details. Gallium-68 Octreotate PET/CT scans (Ga-68 Octreotate PET), for investigation of neuroendocrine tumors. 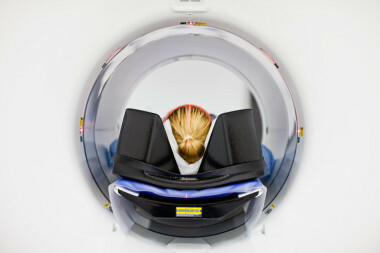 Gallium-68 Pentixafor PET/CT scans (Ga-68 Pentixafor PET), for investigation of tumours expressing CXCR4 chemokine receptor. The CXCL12/CXCR4 signaling pathway is of vital importance to various processes, including cell migration, haematopoiesis, angiogenesis, cancer growth and metastasis, atherosclerosis, and HIV infection. High CXCR4 expression is frequently associated with tumor dissemination and poor prognosis. Pentixafor has a high selectivity to hCXCR4. The even more exciting news is that Oceanic Molecular, through Clin. A/Prof Nat Lenzo, will become involved in molecular therapy trials associated with these novel tracers in combination with lutetium as a targeted therapy.